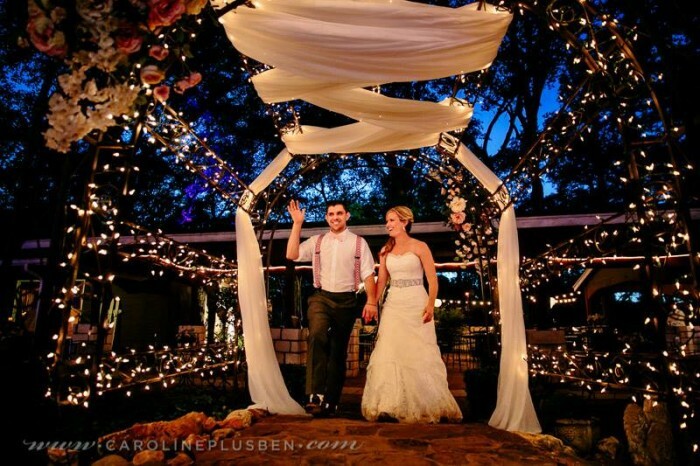 With wedding season upon us, you have probably been invited to at least a few weddings already. 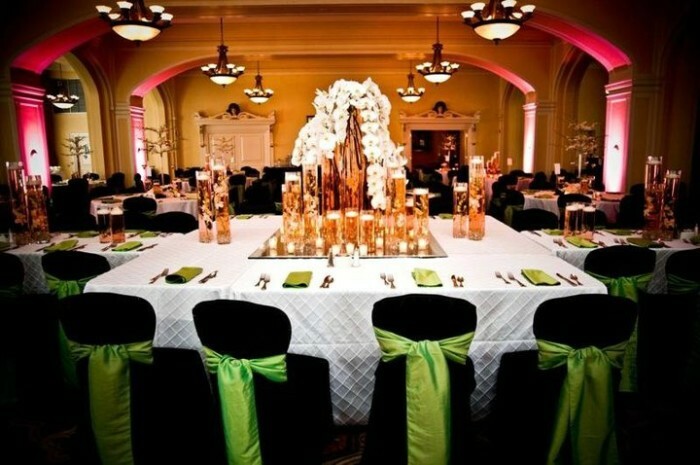 If you happen to be planning a wedding yourself, one of the biggest decisions you will have to make is where to have it. 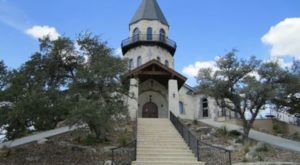 Well, hopefully this small list I’ve compiled of gorgeous wedding venues throughout the state will get the ball rolling for you! 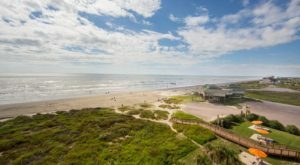 From hill country resorts and beach side venues showcasing the natural beauty of Texas to more low-key, traditional weddings, we have found a little something for everyone! 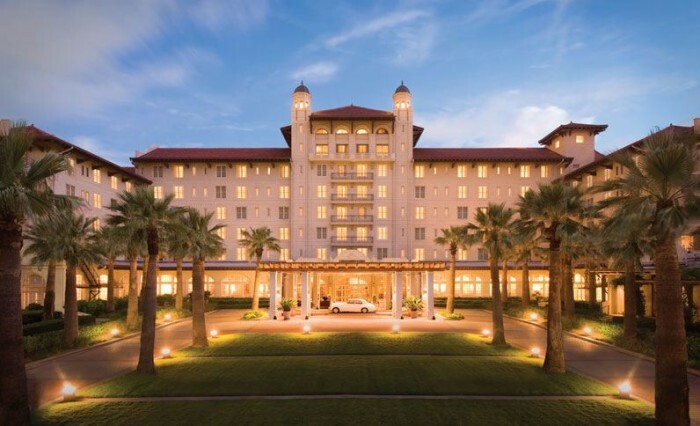 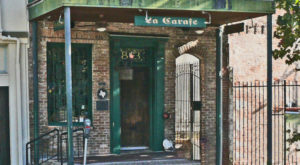 This venue is nationally recognized as a top destination for weddings and social events, and it's easy to see why. 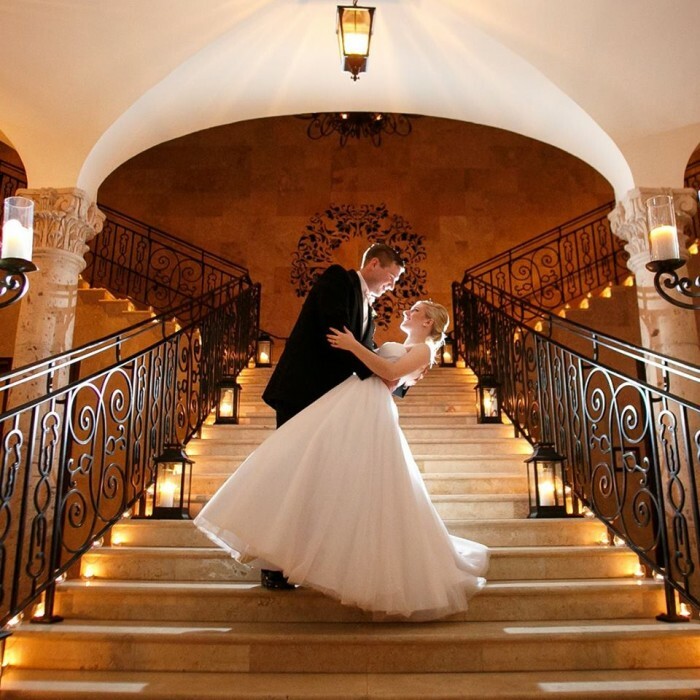 You will feel like you've stepped into a fairytale with the romantic setting and striking architectural beauty. 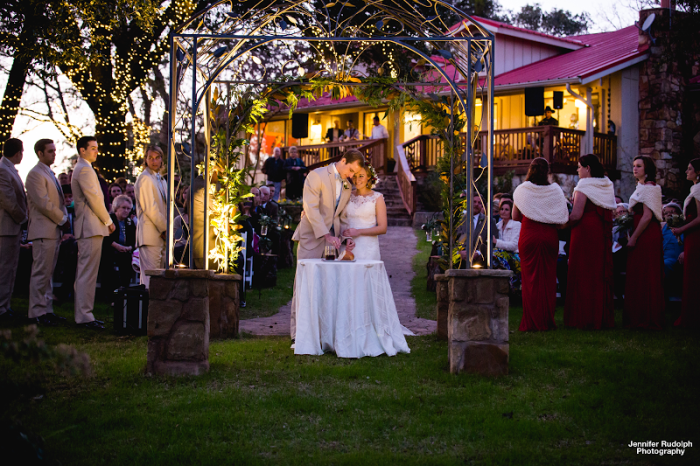 As the name suggests, this gorgeous venue brings Tuscany right here to Texas, with just the right touch of rustic, natural elegance. 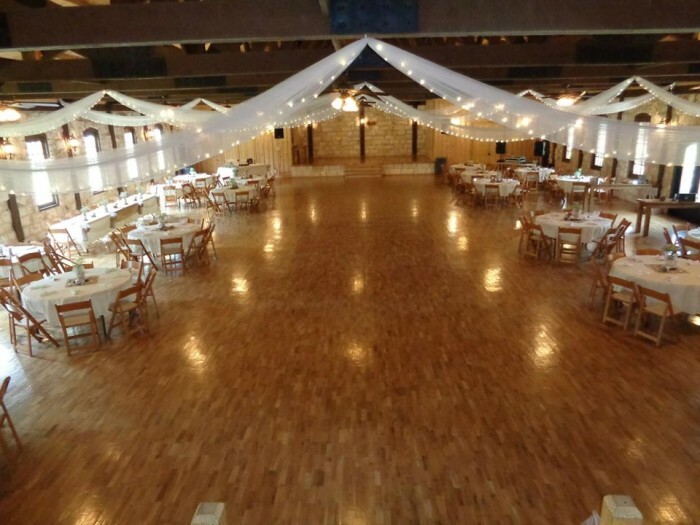 There are two indoor facilities for the reception, as well as two outdoor wedding ceremony sites to accommodate all your wedding day desires. 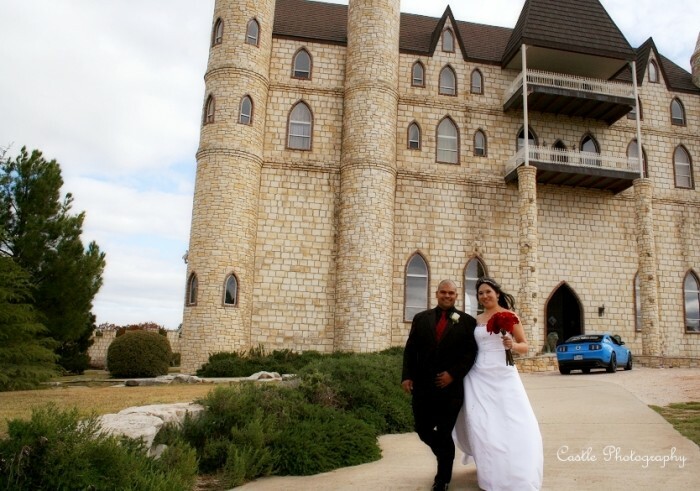 I mean, who wouldn't want to get married in a castle?! 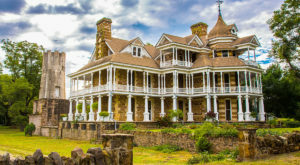 You will get the royal treatment if you choose this wedding venue - they only hold one wedding per weekend to give the bride and groom the full attention they deserve! 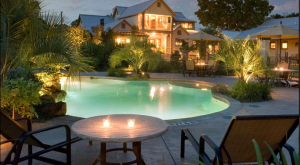 Another elegant wedding venue, this hotel has been around for more than 100 years, but has been recently renovated. 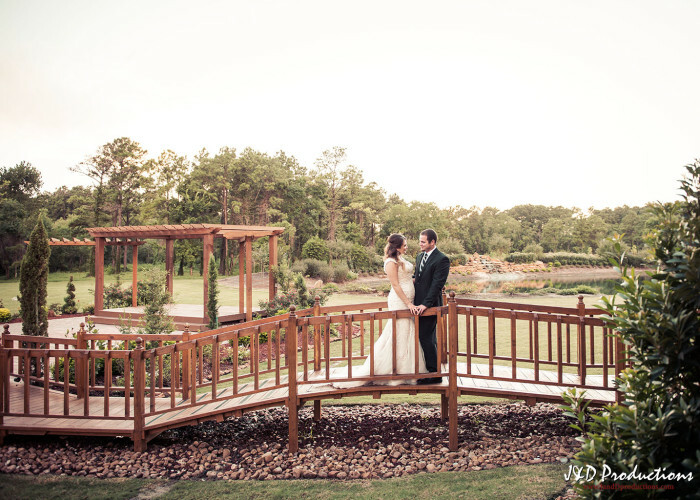 Choose between an outdoor ceremony with picturesque views of the Gulf for your wedding, or a beautifully decorated indoor venue. 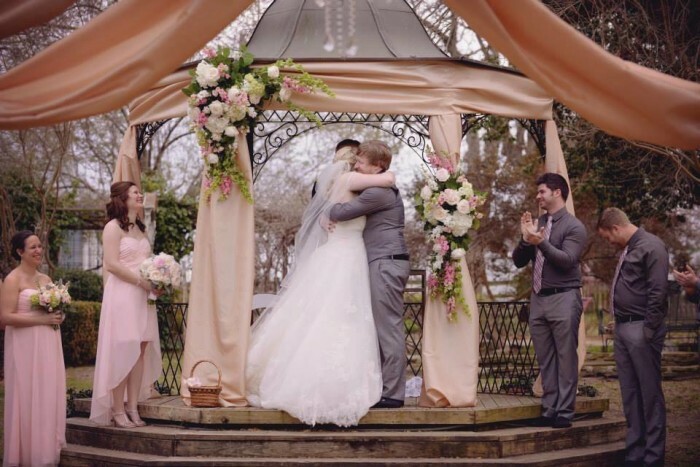 The bride and groom can choose to have the ceremony either in the conference room or overlooking the beautiful lake, but either one is sure to make everlasting memories for you and your guests! 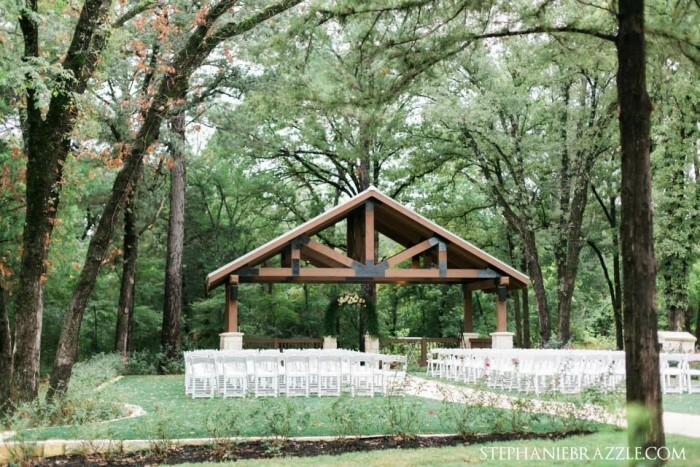 Just east of Dallas, you will find this beautiful gem in the deep woods - perfect for those who want a rustic wedding with a natural backdrop! 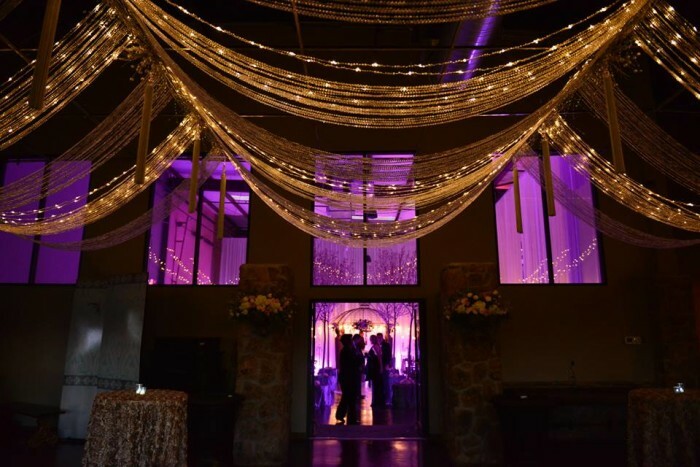 This overwhelmingly beautiful venue is nestled in the quiet forests of East Texas, complete with European-style flair and a 4200 square foot ballroom for all your guests. 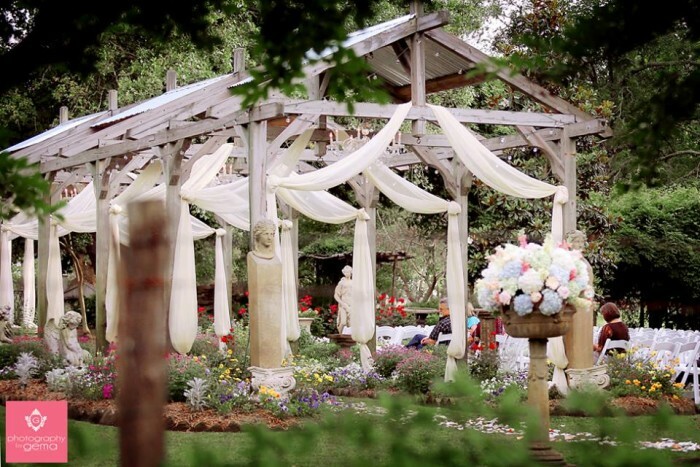 It is continually recognized by top wedding magazines for its romantic charm and beautiful setting. 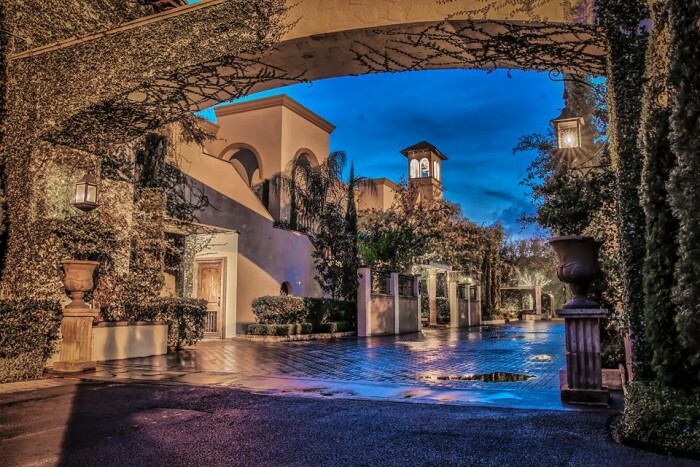 Although this is an indoor venue, it brings nature inside with lush gardens, water features, and river stone accents. 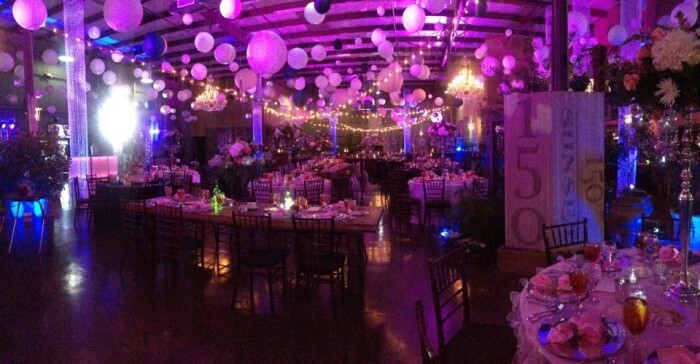 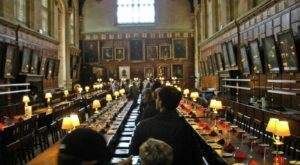 It can comfortably hold up to 450 guests. 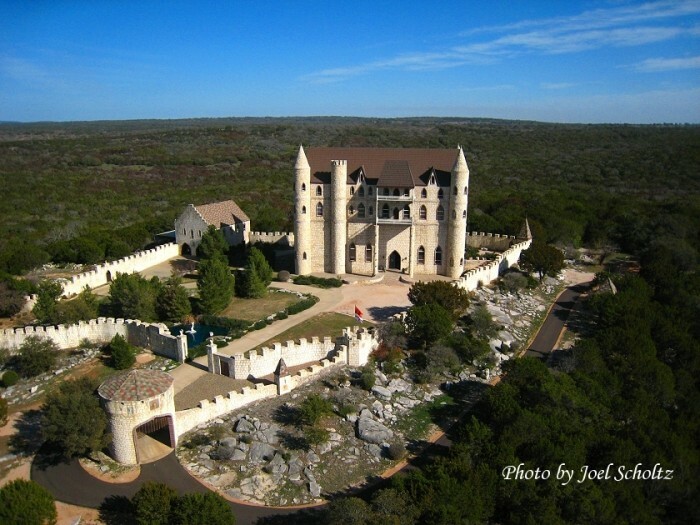 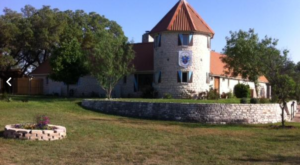 If you want a hill country wedding, this is the place to have it! 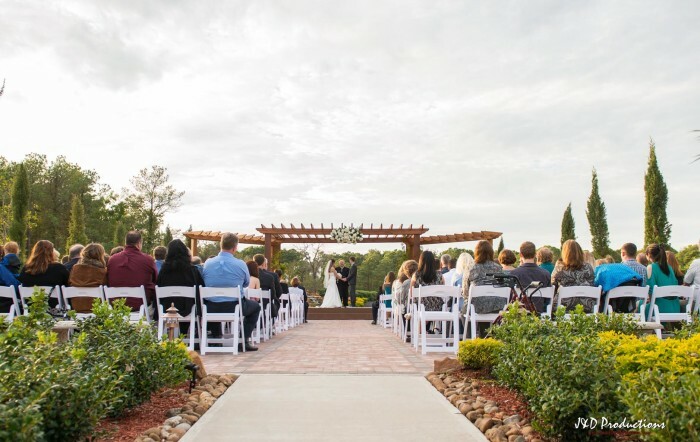 Boasting jaw-dropping views of the rolling hills and a beautiful reservoir nearby, you and your guests alike will never forget a wedding held here. 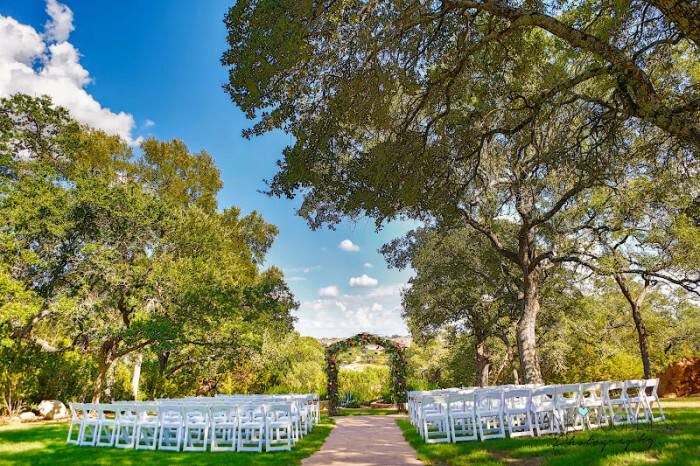 Perfectly situated on top of a secluded hill in Austin, you won't even feel like you're in the city at this beautiful wedding venue. 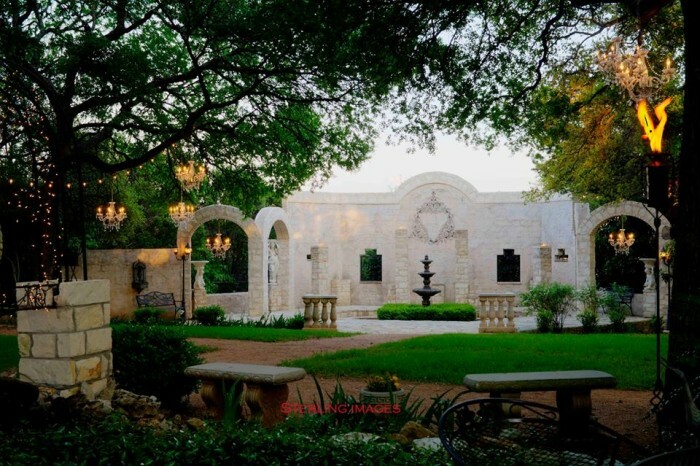 The grounds are filled with tranquil waterfalls, ponds, flower gardens, and statues, and there's also a Grand Banquet Hall for indoor ceremonies or receptions. 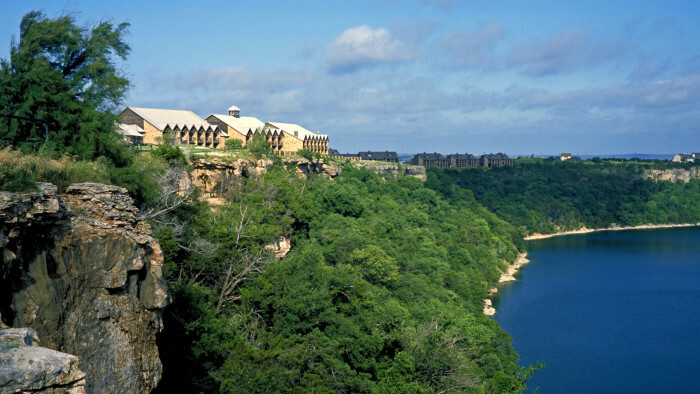 Do you know of any other beautiful places to have a wedding in our lovely state? 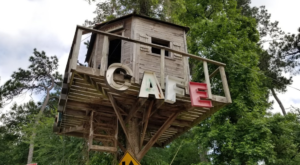 Share your thoughts below!